Joe and Andrika were relatively happy living in their condo in downtown Toronto but the decision to move ultimately came down to two things: Space and community. “We were talking about hearing birds chirp instead of hearing drunks stumble home and fire trucks rumble by,” Andrika said flippantly about their new semi-detached house in Leslieville, a Toronto neighbourhood east of downtown that’s been rapidly gentrifying over the past decade. For Andrika and her husband Joe, who asked we not use their last name, buying a house also meant transitioning from a one-sided living situation. The condo they were living in belonged to Joe and the couple was excited about the prospect of having a place that was theirs to share. “The exciting part about buying a house together is that we could make it our own and it wouldn’t be just Andrika living in the condo that I own,” Joe explained. For the soon-to-be homebuyers, the priorities were clear. They wanted a house with enough space for them and their dog, and the neighbourhood was of more importance than the house itself. Limiting themselves to a small geographic area meant being more open to doing renovations, especially in the competitive Toronto market. The first-time homebuyers were also thinking about their purchase from an investment standpoint. 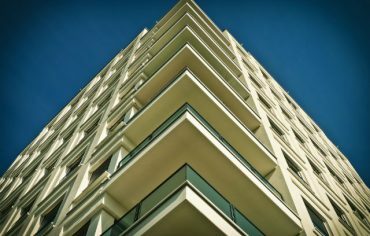 Rather than selling Joe’s condo, they opted to lease it and use the rental income to cover the mortgage. When it came to selecting a new house, they were already thinking about how they would handle it when it came time to upgrade. “We knew we may not be in this house for more than five years, but our hope is to keep it as a rental property in the future,” Joe said. Luckily for Andrika and Joe, finding the house that met all their needs happened relatively quickly. After seeing a number of houses they described as typical of the neighbourhood—two-storey, two to three bedroom semi-detached homes—they were able to focus on the things that were most important to them. As their realtor got a better sense of what they did and didn’t like, they were able to ignore the houses they knew wouldn’t work and focus more carefully on the ones that would. 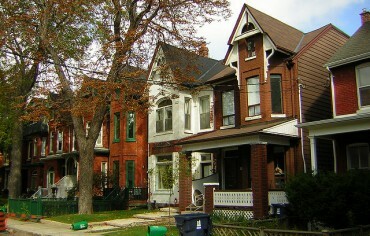 Because of the competitive nature of the market for single-family homes in Toronto, viewing the house a few times happened over the course of just a few days. The seller had set a date and time when they would entertain offers, and they were anticipating a bidding war. 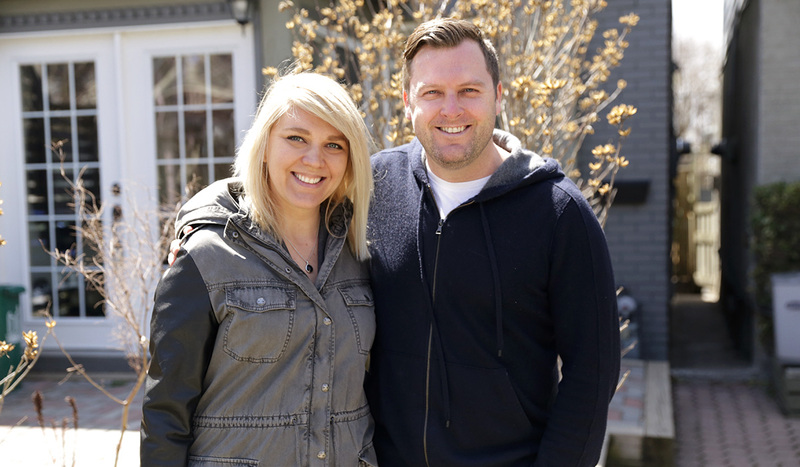 It’s a common practice in a seller’s market but what’s less common is for a buyer to be successful the first time they make an offer, which happened for Andrika and Joe. After a painless closing (Andrika and Joe made an unconditional offer on the house), the first hiccup came when it was time for them to collect the keys to their new home. When they did finally collect their keys and enter their house for the first time, the seller was gone but much of his stuff remained. “Luckily we were renovating the house so all of the belongings that he had left ultimately ended up in a dumpster with the other walls and floors and things that were removed from the house,” she said, as Joe noted the cost of throwing away the seller’s items. Despite that minor inconvenience, Andrika and Joe set out to renovate their new house. Most of the changes were cosmetic, like new paint, flooring, and trim. To pay for the renovations, Andrika and Joe used a program that allowed them to roll up the renovation expenses in their mortgage. And then there was the big job: The kitchen. That renovation was more than just a coat of paint. How much will your first home cost you? If you’re thinking of buying your first home, use our mortgage calculator to find a mortgage rate you can actually qualify for, and learn what your monthly payments will be. What they hadn’t considered when planning the renovations was the costly surprise they found when working on the kitchen: Knob and tube wiring. Because the antiquated wiring can sometimes pose a safety hazard, it can make it challenging to get home insurance. Andrika and Joe made the decision to have an electrician rewire the house to bring it up to code. The couple had to make sacrifices to pay for the unexpected repairs. The unexpected expense also taught them a valuable lesson about being prepared. With the renovations now complete, the couple spoke about the sense of pride in living in a house that they can both call their own. YYZDeals.com Travel Maestro Chris Myden on Travel and Credit Cards Should You Buy Government Bonds?